The Academic Integrity Board is a group of students, faculty, and administrators who are committed to academic integrity and to raising the awareness of integrity issues at Case Western Reserve University. The Board conducts programs for both students and faculty to promote discussion about issues of integrity on campus. Our goal is to foster a campus environment where integrity is affirmed and celebrated by all members of the academic community. 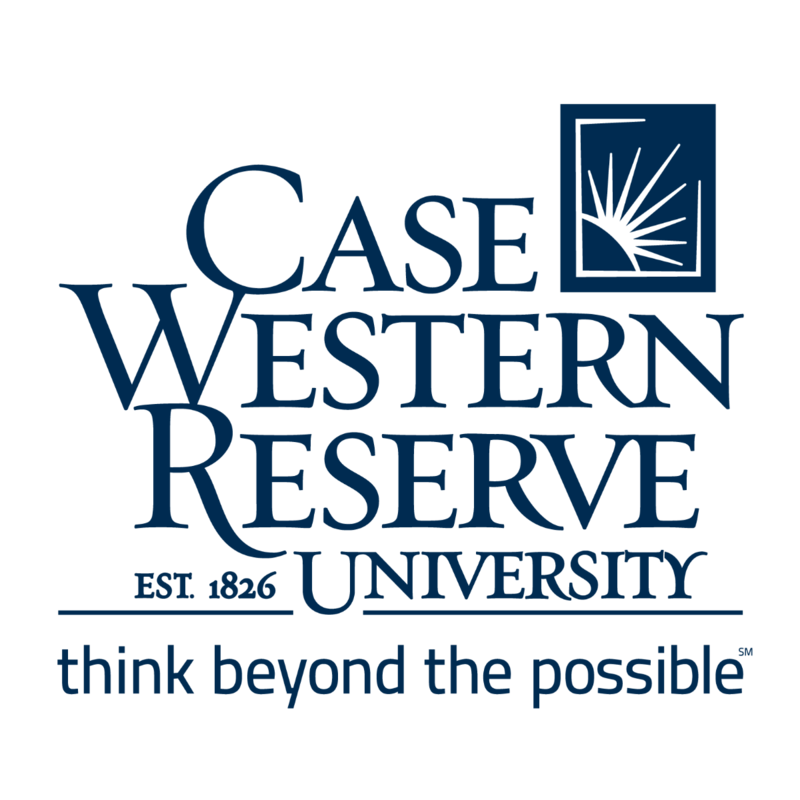 As a leading center for undergraduate learning and research, Case Western Reserve University is committed to upholding high standards for all of its members. In so doing, we hope to develop a community characterized by the values necessary to succeed in academic and professional life. Our purpose is not only to communicate these values, but also to provide information and resources to assist students, staff, and faculty in integrating these values into their scholarly pursuits. To create a comfortable environment for adult learners and transfer students. The Case Western Reserve University Beta Alpha Psi (BAP) Pi Chapter was founded in 1930 and is the 16th chapter of more than 300 chapters nationwide. We are an honors organization for accounting students. Each week we have professional speakers from public accounting and industry come in to speak to our members. Our chapter also gives back to the community through volunteer events at the Cleveland Foodbank, Ronald McDonald House, and in the Volunteer Income Tax Assistance IRS program regularly. GELS seeks to stimulate the growth of responsible global leaders while facilitating their experiential learning and providing the tools needed for future ethical endeavors. GELS is about fostering discussions, interactions, and opportunities today that can lead to solutions tomorrow. We meet once a week to discuss ethical and philosophical topics and we host programs to encourage ethical thinking and leadership on campus. •	Additional opportunities and programs designed by YOU, the future GELS member! Mortar Board, Inc., as a national honor society recognizing college seniors, is an association of individuals selected for distinguished ability and achievement in scholarship, leadership and service. Mortar Board serves to contribute to the self-awareness of its members, to promote equal opportunities among all peoples, to emphasize the advancement of the status of women, to support the ideals of the college or university, to advance a spirit of scholarship, to recognize and encourage leadership, to provide service, and to establish the opportunity for a meaningful exchange of ideas as individuals and as a group. MSASS DDAG is an advocacy group focused on the continued education of students on DD, beginning at CWRU with hopes to extend DD knowledge across schools and professions. Student-led CWRU chapter of The Ohio Society of CPAs. The mission of the Allocations Committee is to support students on campus to pursue a variety of student activities and increase the responsibility and transparency about how the Student Activities Fee is spent on campus. The Student Executive Council (SEC) is an umbrella organization comprised of two bodies: the Student Presidents' Roundtable (SPR) and the Allocations Committee (AC). SPR is composed of the presidents' of Class Officer Collective (COC), Interfraternity Congress (IFC), Panhellenic Council (PHC), Residence Hall Association (RHA), Undergraduate Diversity Collaborative (UDC), University Media Board (UMB), University Program Board (UPB), Undergraduate Student Government (USG). Questions and/or concerns about the SPR can be directed to the Chair, Ammar Abidi, at aaabidi@case.edu. Allocations Committee is a democratically elected board that distributes and audits the use of the Student Activities Fund. Questions and/or concerns about the AC can be directed to the Chair, Priyal Chadha, at pxc318@case.edu. Sigma Tau Delta was founded in 1924 as the international English honor society. The Beta Beta chapter at CWRU seeks to identify outstanding undergraduate students studying English, and to promote the study of English and the humanities on campus. Being an effective communicator is an essential aspect to success in any field, and we hope to supplement the building of those skills, and to share the rich world of literature with the student body. The Student Turning Point Society is an honored group of undergraduate student leaders committed to promoting the vision of Case Western Reserve University and dedicated to the ideal that students are responsible for leaving the University a better place than they found it. In the belief that the University’s interests are advanced by maintaining close ties to its alumni and friends, this Society aims to create opportunities for students who have demonstrated leadership and commitment to the University to provide these constituencies with a perspective on today’s campus. Must apply to STPS and be accepted in order to join the organization. The University Conduct Board is an organization that aims not only to maintain community standards but to educate students about CWRU conduct policies. We adjudicate conduct cases on the CWRU campus and aim to make sure that the decisions that we make are in the best interest of the student(s) involved and the Case community. Vote Everywhere is a nonpartisan civic engagement program led by The Andrew Goodman Foundation (AGF) on college and university campuses nationwide. Through the program, AGF trains and supports student ambassadors to engage, educate, and mobilize their peers to register to vote and take action on social issues. Vote Everywhere is co-administered by the Center for Civic Engagement and Learning (CCEL) at Case Western Reserve University. Ambassadors spend up to three academic years registering and educating voters and participating in, organizing and leading social justice projects.